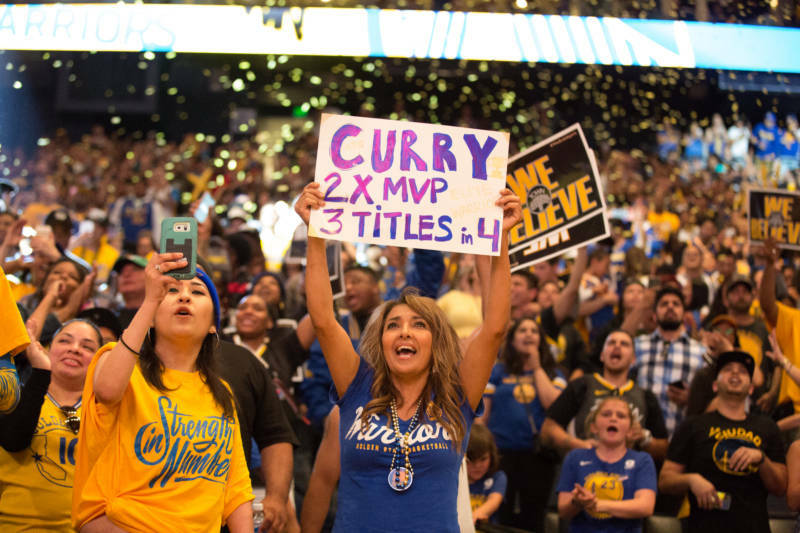 That's right, the Golden State Warriors are the NBA champions once again, wiping out the Cleveland Cavaliers Friday night in Cleveland, 108-85, to sweep the series and claim their third title in four years. 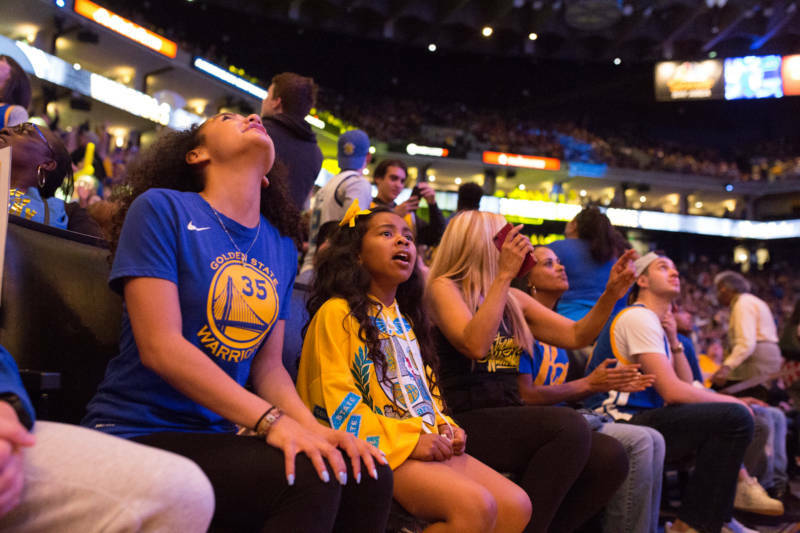 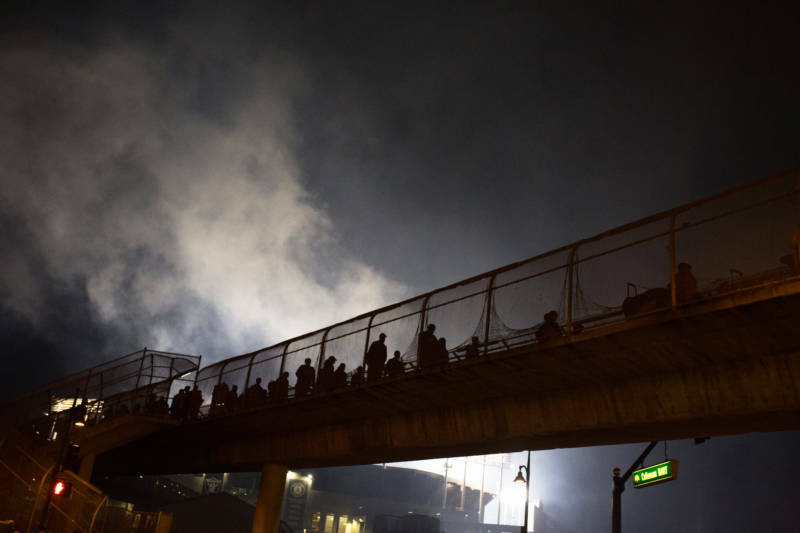 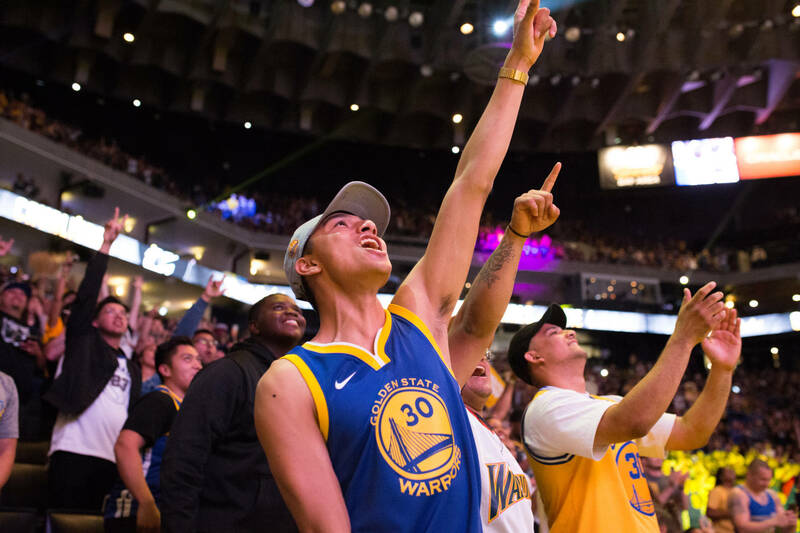 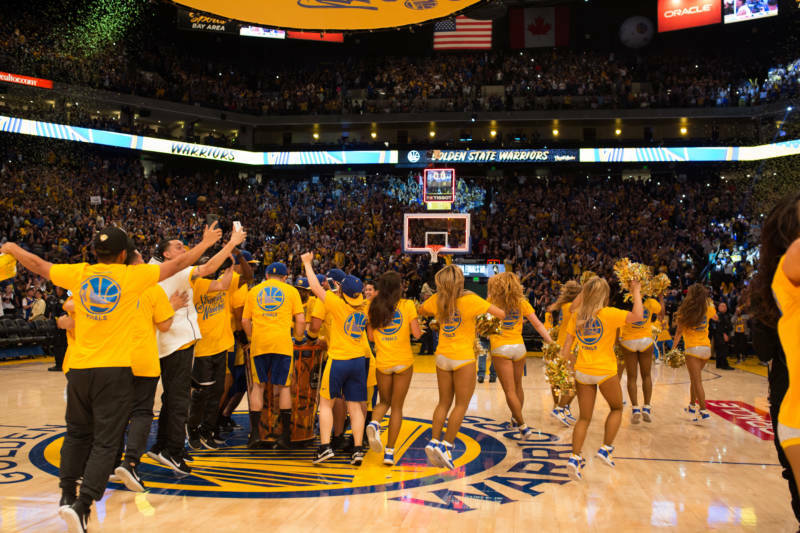 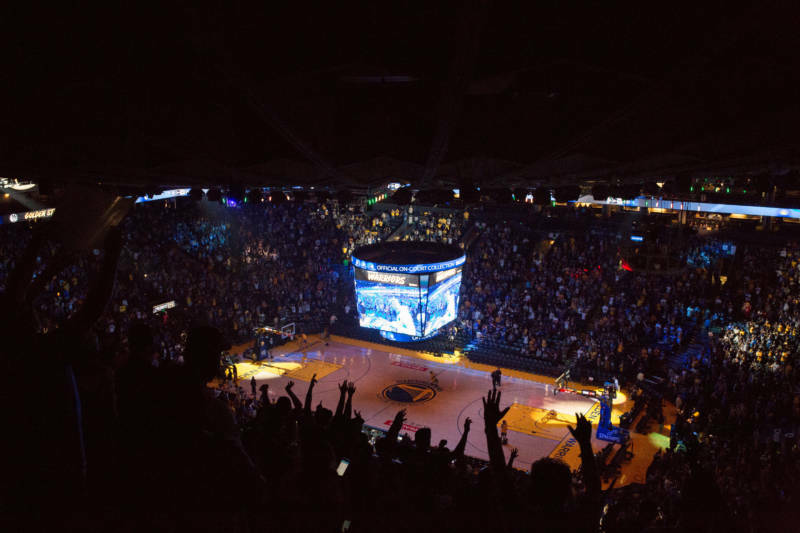 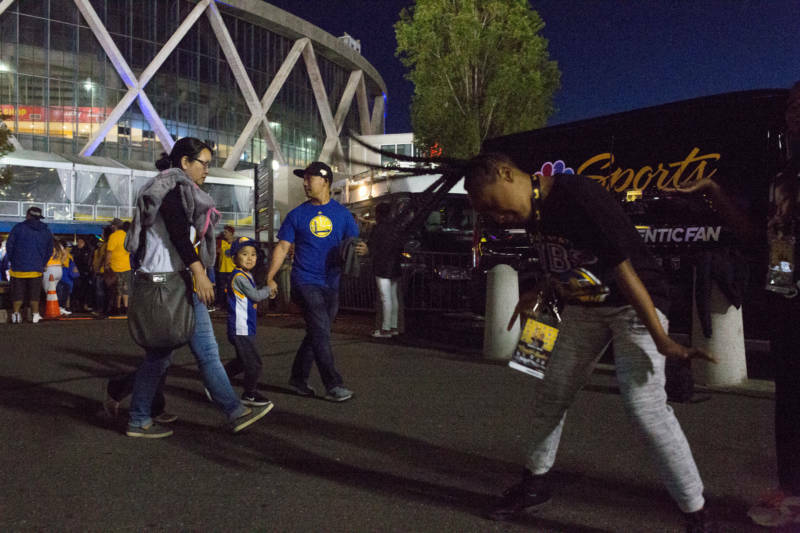 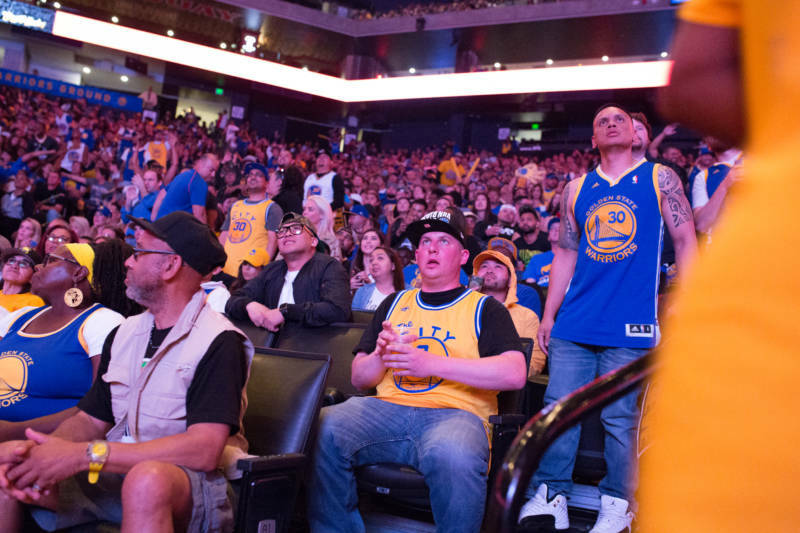 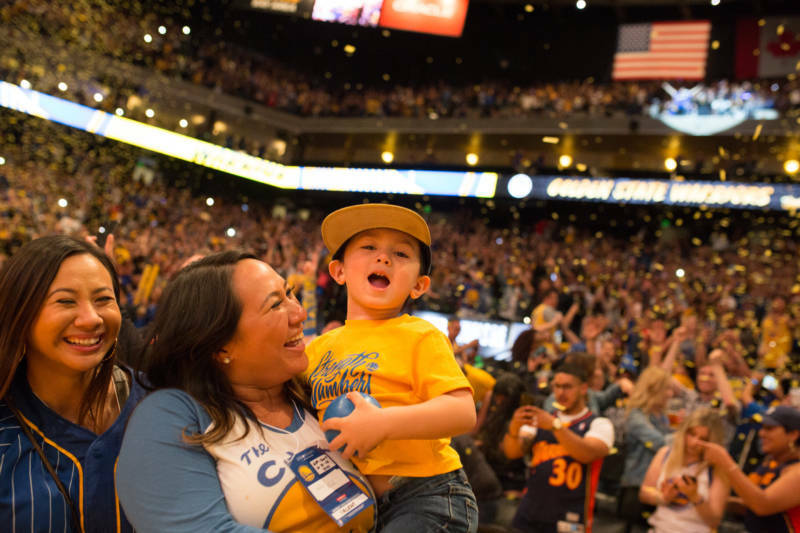 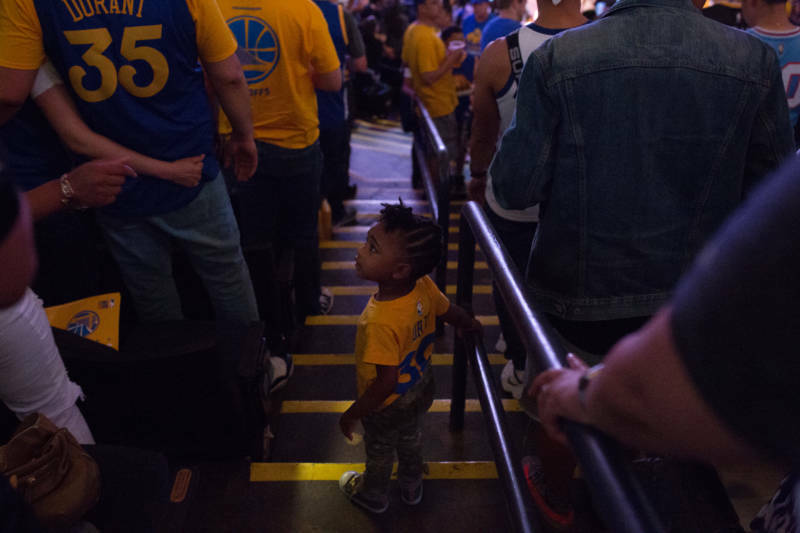 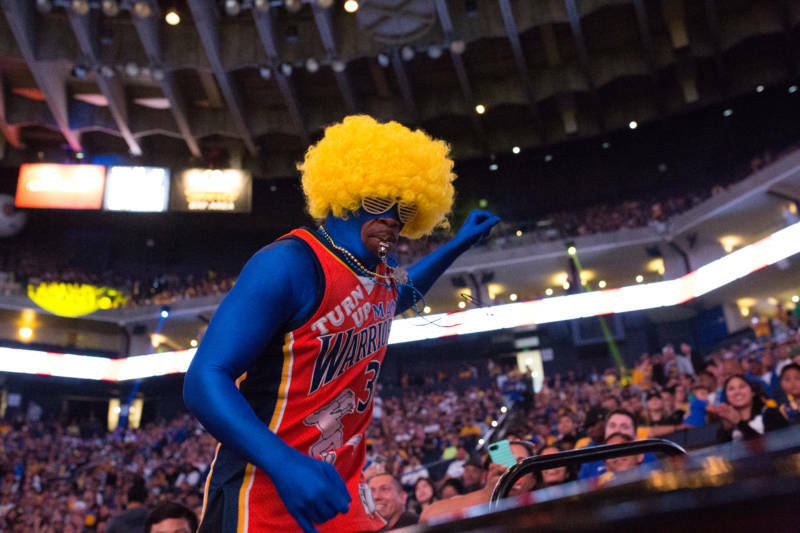 Bay Area fans were able to live every second of the action at the Oracle Arena watch party. 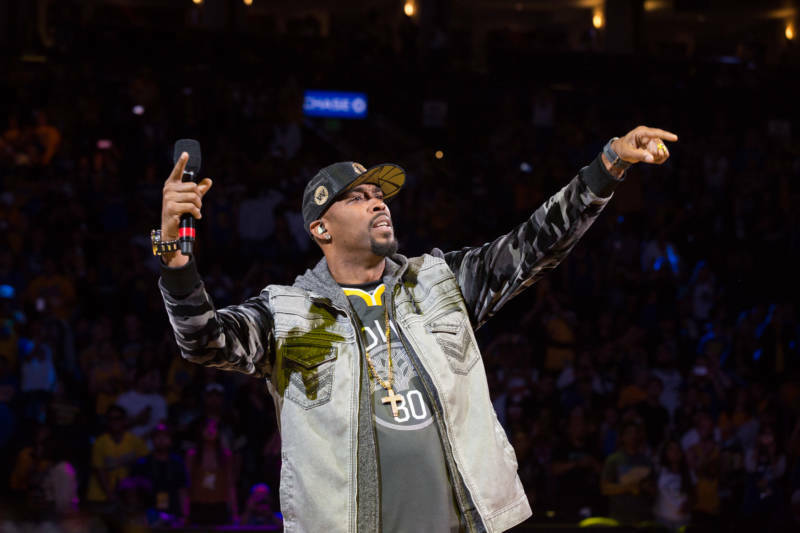 The festivities included dancing, a musical performance by Montell Jordan and, by the end of the night, a whole lot of celebrating. 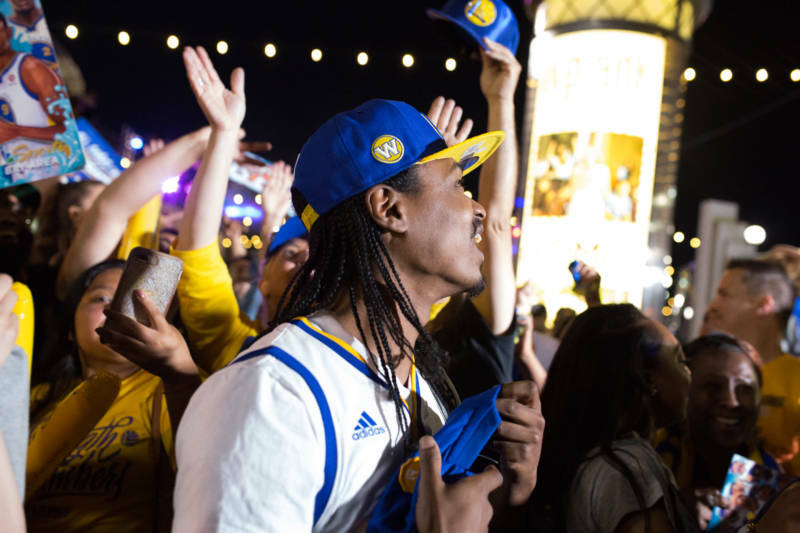 If you missed the party, you can experience it all over again here.